Three bedroom house in excellent condition, Living room, Fully fitted kitchen, Utility room, Garden, Close to all local amenities. Viewing A Must. 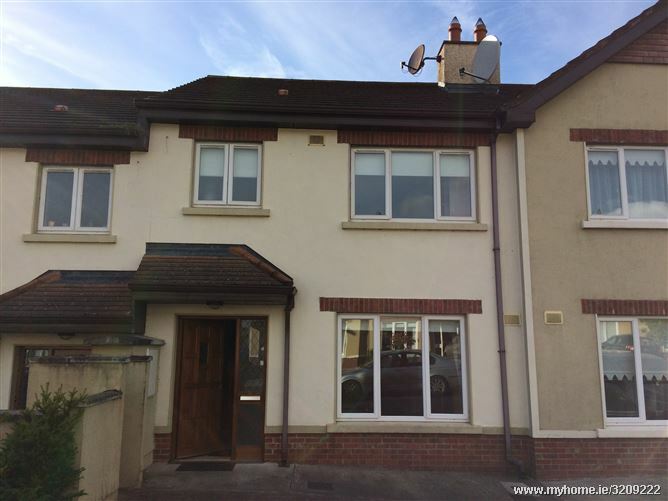 A 4 semi - detached residence located just a short stroll away from the maternity hospital and City Centre. 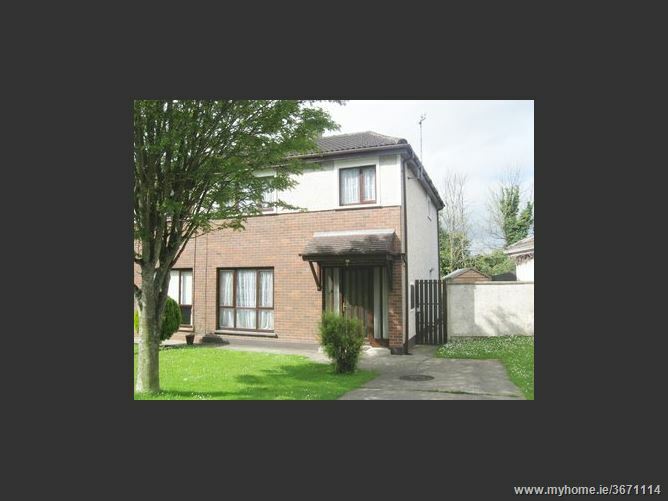 Recently renovated, the spacious properties benefits from an enclosed garden to the rear and separate detached garage. Situated in the Westbury estate, this bright and spacious 3 bedroom semi - detached property has been tastefully decorated using modern furnishings and benefits from a side entrance and enclosed garden to rear. Within close proximity to a wide range of amenities and services including public transportation, a primary school, shops and restaurants. 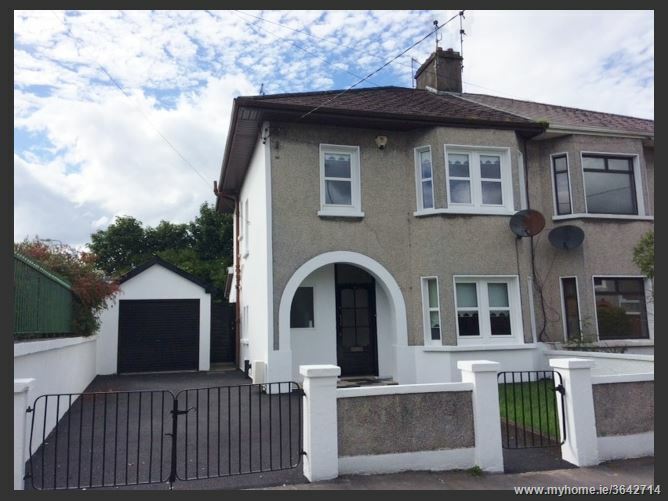 Four bedroom house in excellent condition, located on the grounds of Adare Manor, Fully fitted, Turn key, Living room, Kitchen, Two Bathrooms.Viewing A Must. 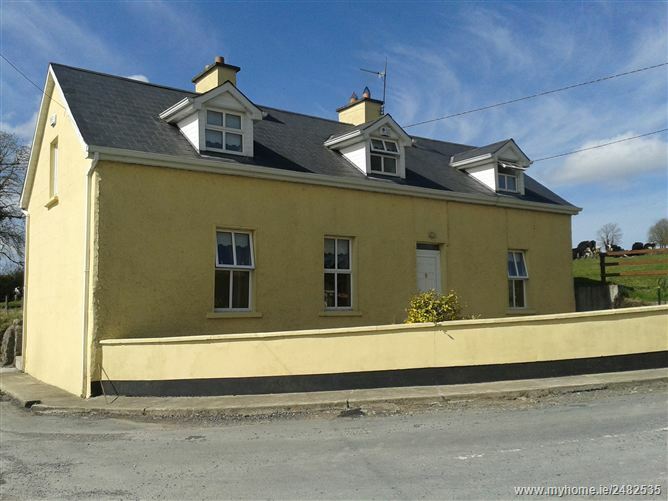 Three bedroom detached dormer located approx. 1 mile from Caherconlish village. Entrance Hall, Living room, Kitchen/dining room, Bedroom 1(single), Main bathroom, Upstairs large landing area, two double bedrooms. Oil fired central heating, open fire and solid fuel stove. BER F. Mains water and septic tank, fully alarmed. Furnished. Enclosed rear yard, Concrete shed located across the road, suitable for storage. Refuse collection included. Large family home in a excellent location close to Schools, Shops, The property has a large living area, Fully fitted kitchen, Four bedrooms, Large Storage space, Garages, Garden, Parking, Alarm, Very Private, Viewing A Must.